Your special needs patient is valued, and we’re here to help him or her remain healthy and happy. Dr. Bruce Toillion and our team have extensive experience providing dentistry for Children with special needs. 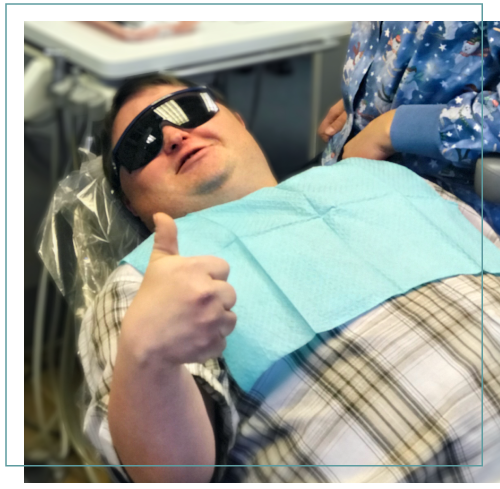 With the benefit of Nitrous Oxide, our office helps patients who have both physical and mental disabilities as they receive oral healthcare in a safe and comfortable environment. Our comprehensive services will allow the special needs patient to achieve and maintain optimal oral health. 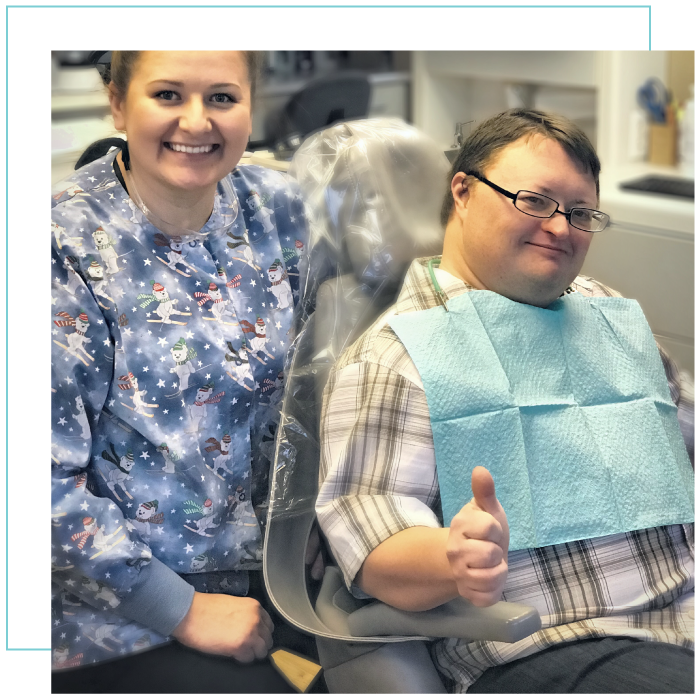 We provide checkups, radiographs, Restorative care, tooth removal when necessary, interceptive treatment, and emergency care with a gentle chairside manner even when your special needs patient is difficult to work with. From our carefully appointed team of dentists, hygienists, and assistants to our helpful front office staff, our entire team will make sure that your experience is rewarding.